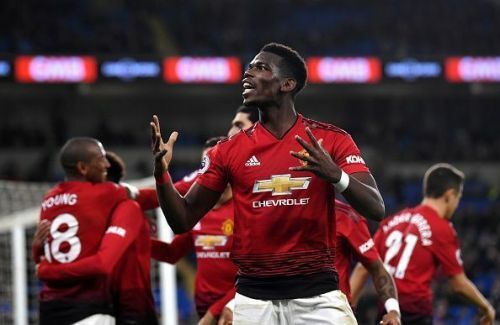 Manchester United are flying high at the moment under the stewardship of their former striker Ole Gunnar Solskjaer. Players that a few weeks ago looked short of confidence are now mesmerizing their fans and playing with big smiles. It can be said that the new manager has brought back the Manchester United way of playing to the club. After 4 straight wins under Solskjaer, they are going to their next match [in the F.A cup] full of confidence. The wins under the new manager have been convincing, except for their last game against Newcastle United. It was a tough game and they just managed to scrape three points. The win was largely due to their subs [Alexis Sanchez and Romelu Lukaku], both of whom brought a sense of urgency to the team and contributed to both the goals. Sanchez assisted the second goal while Lukaku scored the first. A look at the injury list shows that Manchester United are almost back to full capacity. The only injured players are Chris Smalling and Marcos Rojo. Solskjaer is expected to rotate his squad again, with some of the fringe players expected to get some game time under their belts. Some of the academy players may also get a run out. Here’s how the team should line up against Reading. With the manager expected to shuffle things a little, David De Gea may just have his day off for this fixture. He managed to keep a clean sheet [finally] under the new boss and may be rested for this game. His influence on the team, however, can’t be overstated. With De Gea off, it will be Sergio Romero’s turn to shine. 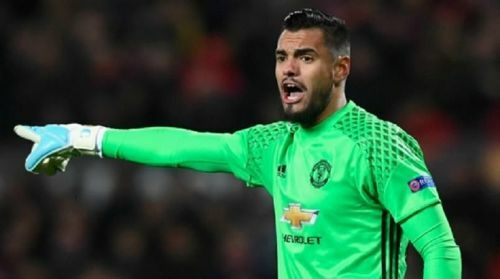 He has been largely the second choice keeper at Manchester United since he joined, and has been sparingly used for the cup matches. Against Reading, the Argentine number one will be hoping that his manager picks him so he too can get some game time. This will be a straightforward swap as the Argentine is also a world-class goalkeeper with years of experience.